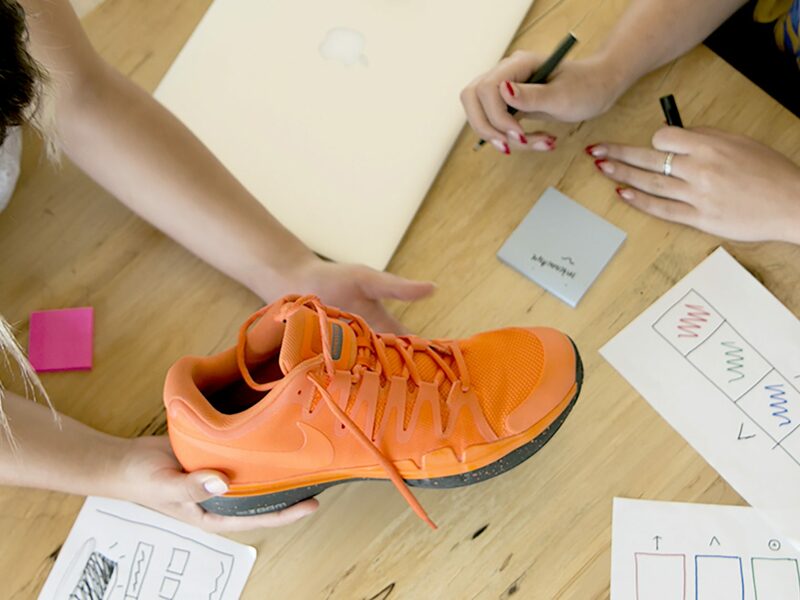 Nike asked IA to explore a non-linear user interface and interaction model for shoe customization. Together with Nike, IA conceived a model that would replicate physical interactions through a customizable shoe as the only interface element – no buttons, just touch or click the shoe and customize away. 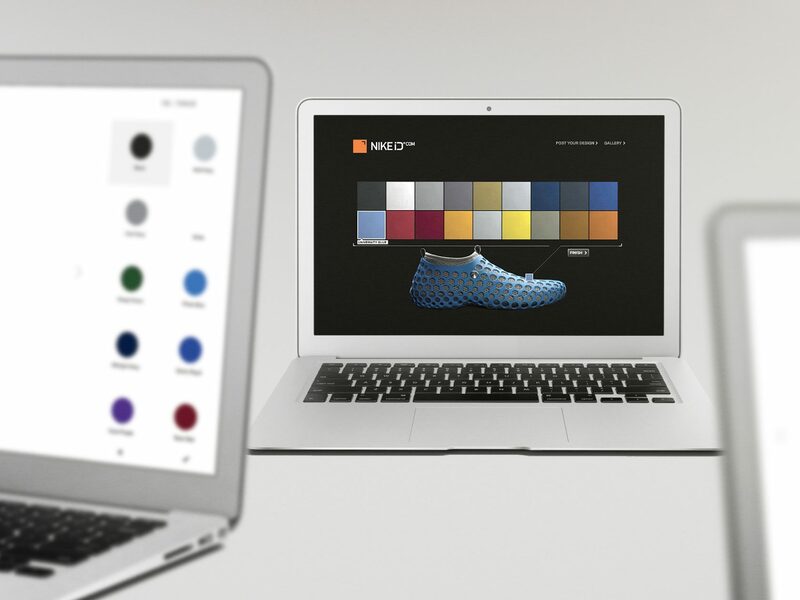 The contextual design solution was a precursor to the next generation of NikeID.